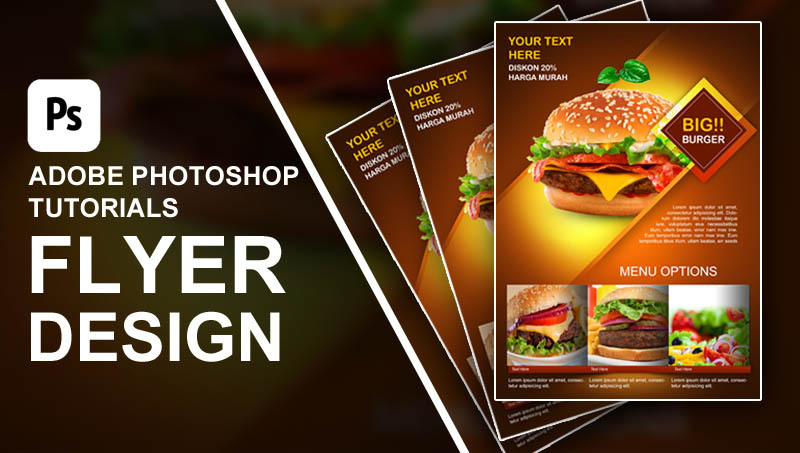 In this tutorial we will create an orange and minimalist color for promotional burger flyers in Photoshop. We'll learn how to make backgrounds with color gradients, adjust light effects, custom brushes, layer adjustments, crop images with simple pens and typography. Enjoy! 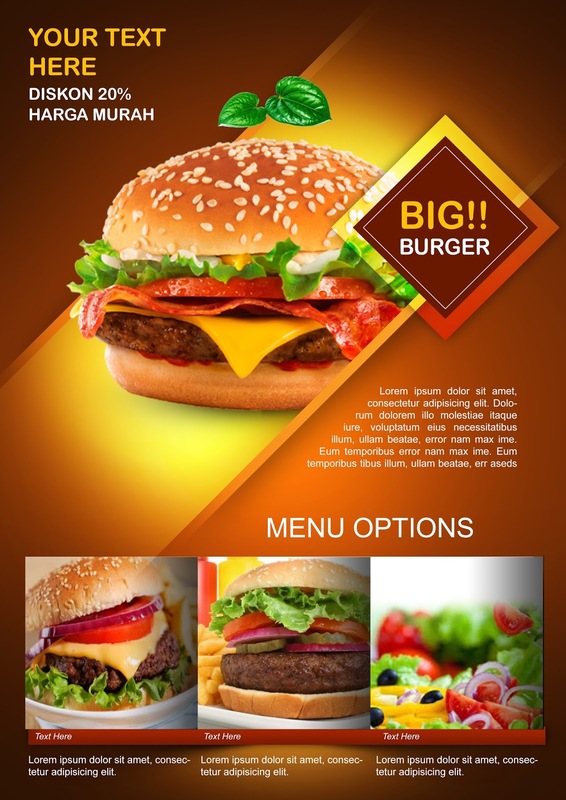 Ideosprocess is a site created by Indra Maulana Agung for Illustrator tutorials and photoshop and design resources. Here you will find original Illustartor tutorials, photoshop photos techniques, photo effects and more portrait effects.